The Austin Symphony Orchestra has crafted an evening made up of three amazing pieces, starting with a short 10 minute piece, Schubert’s powerful Magnificat in C Major. 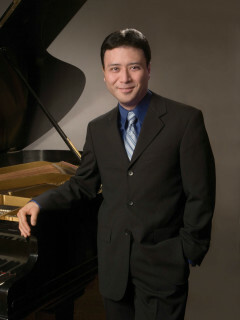 Next, the ASO will welcome to the stage the return of Van Cliburn Gold Medalist Jon Nakamatsu. Nakamatsu will perform a crowd-pleaser, Mozart’s Piano Concerto No. 21 in C Major. After a brief intermission, the Austin Symphony, along with Chorus Austin, will perform Maurice Duruflé‘s breathtaking Requiem, Op. 9. plus some string instruments provided by Violin’s Etc and a pre-concert talk given by Bob Buckalew.